Build a playground for your hospital, doctor's, or dental office! Medical facilities often need a source for site amenities such as benches, picnic tables and trash receptacles, as well as playground equipment and safety surfacing. 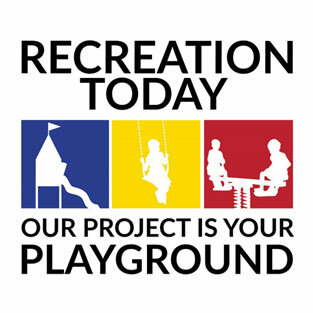 Recreation Today can assist with your healthcare facility solutions. A playground can give your facility that social appeal that families with young children are looking for to keep their children on the move, learning social, emotional and cognitive skills that they need. Patients who need exercise might benefit from a playground, as well as children of visitors who might need to do something besides sit in the waiting area. Recreation Today is proud to offer many amenities needed for your healthcare facility. We have wonderful play equipment for your playground! We can also supply site amenities such as trash receptacles, benches, outdoor tables, shelters and shades and safety surfacing.